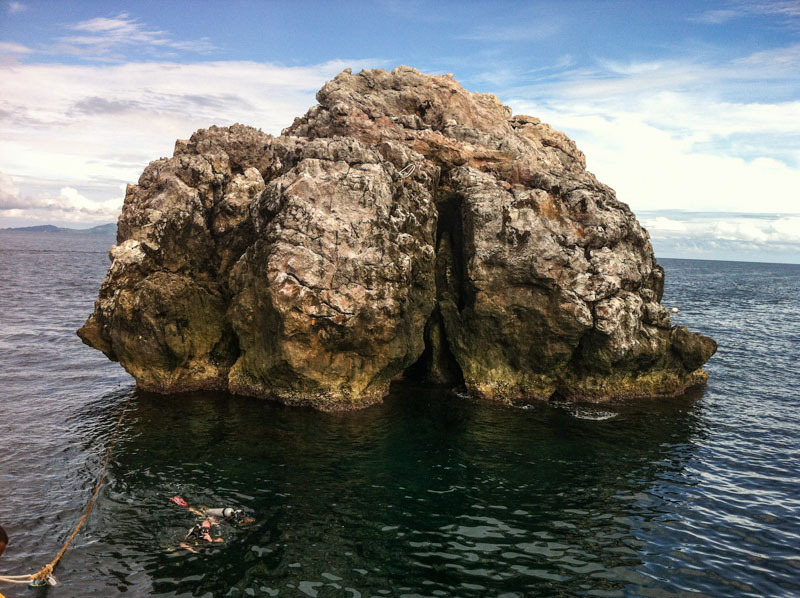 Sail Rock is the best dive site in the Gulf of Thailand. 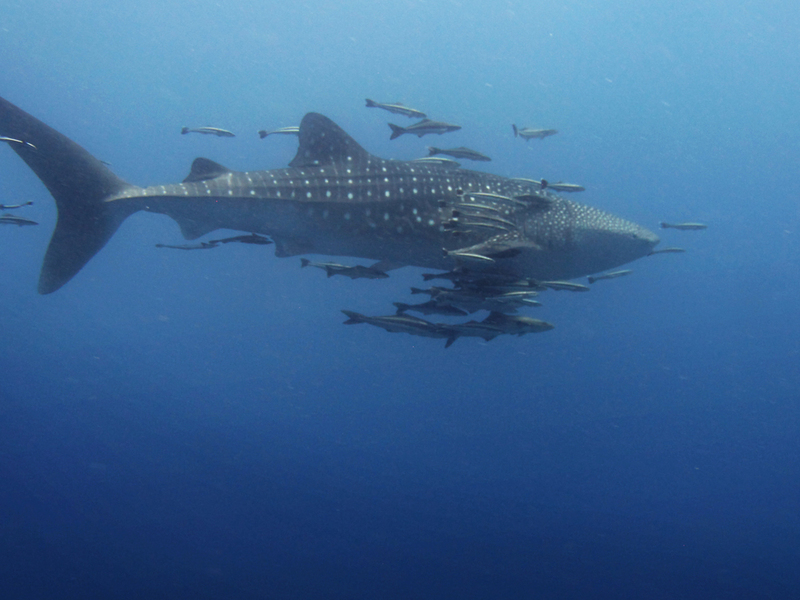 Every Saturday we take our big boat on a day trip out to this amazing dive site. We meet at 6 am to get our dive gear ready. Once we get on the big boat, all you need to do is relax and wait for breakfast to be served. We prepare a fresh and tasty bacon & egg sandwich for you on the boat! After breakfast, we set up our dive gear and do the dive briefings. Shortly later, we arrive at the stunning sight of Sail Rock. The early start pays off already as we are alone for the first dive. 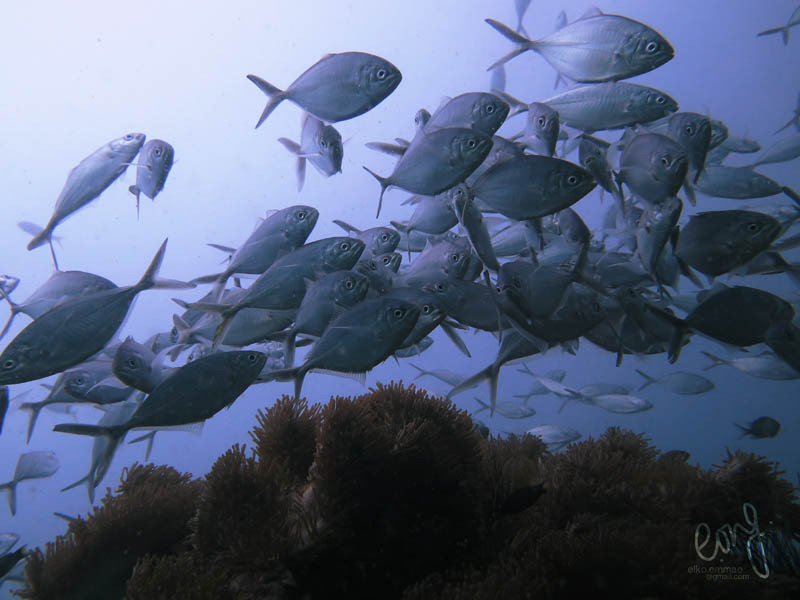 After two awesome dives at Sail Rock, we head back to Koh Tao. On the way back we can sun bake on our large upper deck and talk about the day’s diving. 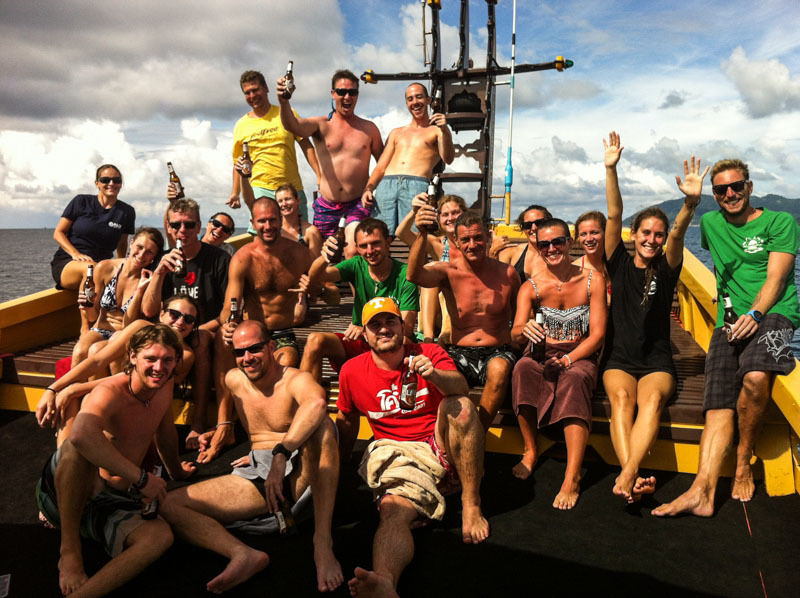 You can join as a fun diver or choose to finish your PADI Open Water or PADI Advanced Open Water courses on this dive trip. Send us an email to book your trip.